I frequently confuse left and right when I give driving directions to others. When my husband is behind the wheel, I tell him to turn left when I want him to turn right, and if I ask him to turn right, he knows to turn left. I am not sure why my brain misfires, but even when I concentrate, I often get it wrong. In my mind, I can clearly envision turning in the direction I want to travel, but when I speak, the words come out the exact opposite of my thinking. I have also been known to get turned around when figuring out directions on a map. In spite of my weaknesses, when SDAWP’s co-director Christine Kané passed out sections cut from maps for a writing prompt, I immediately knew that the piece she randomly handed me contained the location of Electric Works, a contemporary fine art press and book store co-owned by my sister’s husband. I scanned that small square of map and circled the spot where I thought I would find his place of business. I then looked up the address and was amazed to find that I had gotten pretty close to its exact location. 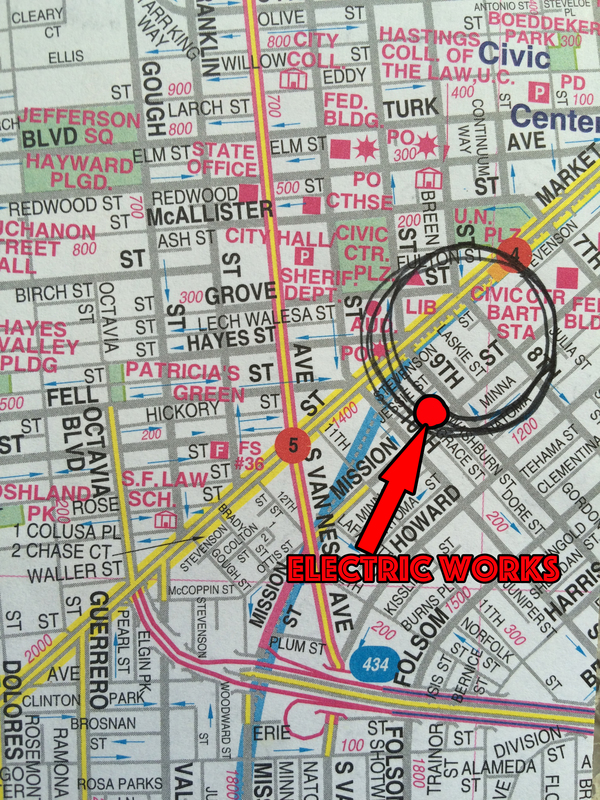 I was shocked by the coincidence and was surprised by my ability to read the map and find Electric Works so quickly. I immediately wanted to assign deeper meaning to the map. 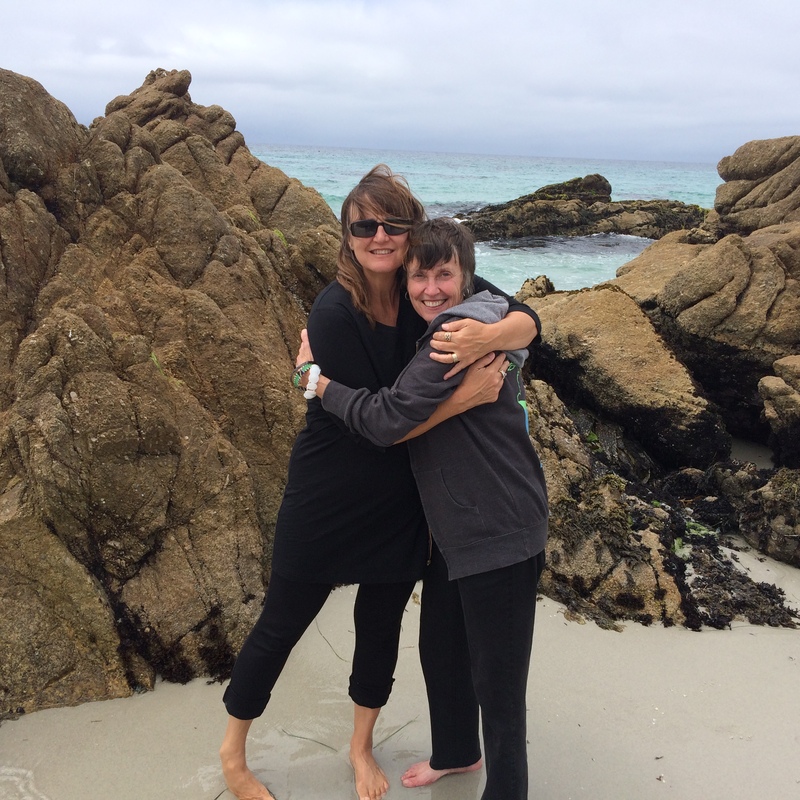 It prompted me to think about my relationship with my sister, and it served as a reminder that even though we live hundreds of miles apart, she is always present in my life. We are deeply connected in spite of the distance between us. The map also reminded me of one of the adventures my sister and I shared while traveling in Italy. 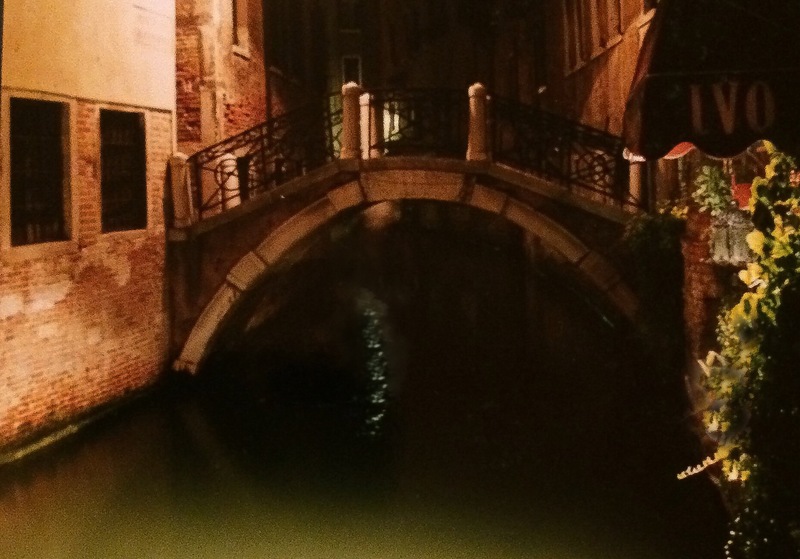 Her navigation skills aren’t much better than mine, and before long, we were hopelessly lost in Venice after dark. As we meandered along the circuitous route back to our hotel, we had fun exploring the quiet neighborhoods, and I remember those narrow passageways filled with the laughter of locals much more clearly than almost anything else from that memorable trip. When Heather O’Leary posted a map as a mentor text for The Writing Thief MOOC, I was again reminded of the significance of maps, and I began to wonder how the digital age is changing our relationship with them. I sense that my navigation skills have gotten even worse as I have become increasingly dependent on GPS technology for directions. In his article entitled “Do our Brains Pay a Price for GPS,” Leon Neyfakh states, ”When we use GPS, the research indicates, we remember less about the places we go, and put less work into generating our own internal picture of the world.” Wandering a new neighborhood with a traditional map in hand helps improve spacial awareness while developing visual literacy. As I have discovered, map reading isn’t just for wayfinding. Maps can help us better understand ourselves and the world around us. I wonder if we are doing enough to teach our students the skills necessary to navigate through life successfully. I certainly hope they won’t ever need to depend on me for directions. I might just tell them to turn right when they should be turning left. This entry was posted in Living, Mentor Text, Teaching, Writing and tagged #geography, #maps, #teaching, #write2connect, #writing, Education. Bookmark the permalink.